Due procedure shall be followed by Registrars of Companies (ROCs) before striking off names of the companies, says Minister of State for Corporate Affairs PP Chaudhary. 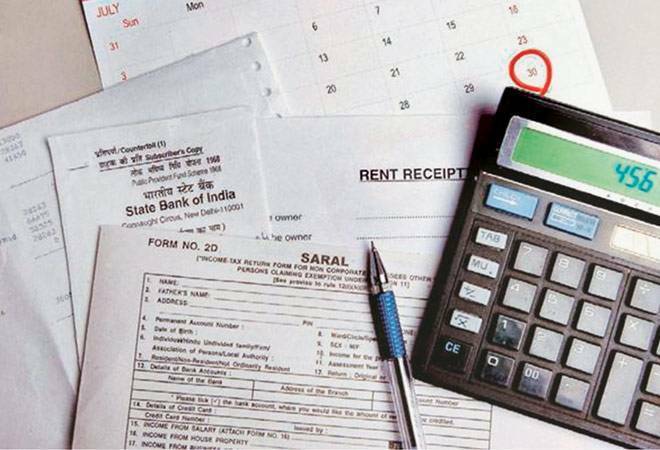 The government today said it will take action against over 2.25 lakh companies as they have not filed requisite financial statement for 2015-16 and 2016-17. The Ministry of Corporate Affairs (MCA) has already struck off over 2.26 lakh companies for non-filing of financial statements or annual returns for a continuous period of two years or more. "During the financial year 2018-19, a total of 2,25,910 companies have also been identified for action under section 248 of the (Companies) Act for non-filing of due returns for the financial year 2015-16 and 2016-17," Minister of State for Corporate Affairs P P Chaudhary said in a written reply to the Lok Sabha. "Due procedure shall be followed by Registrars of Companies (ROCs) before striking off names of the companies," he added. Section 248 of the Companies Act -- which is implemented by the corporate affairs ministry -- provides powers to strike off names of companies from the register on various grounds, including for being inactive for long.